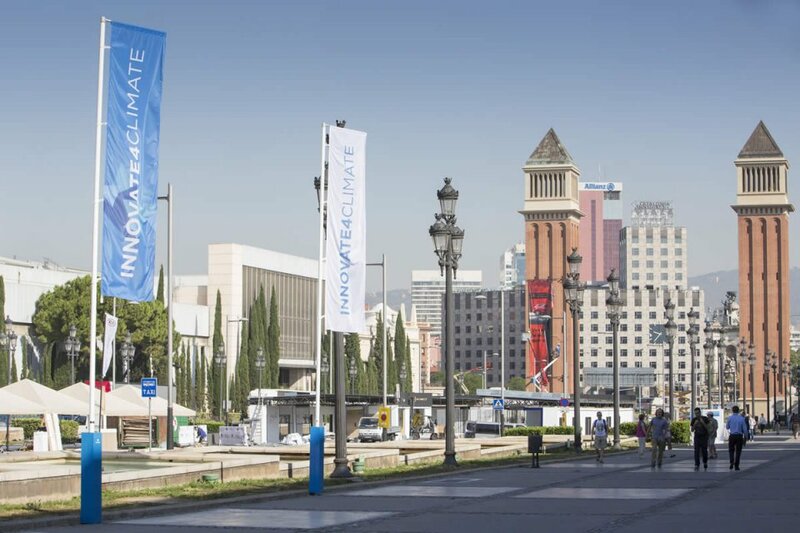 THOMASLLOYD TO SPEAK AT THE WORLD BANK'S "INNOVATE4CLIMATE" CONFERENCE IN BARCELONA. 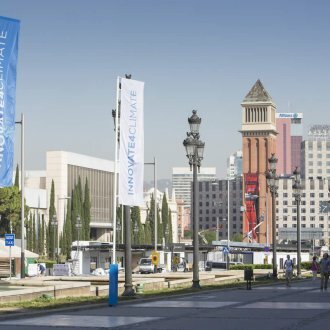 At the invitation of the International Finance Corporation (IFC), a member of the World Bank Group, leading representatives of ThomasLloyd took part as speakers in the World Bank's Innovate4Climate conference in Barcelona initiated by the Spanish government. 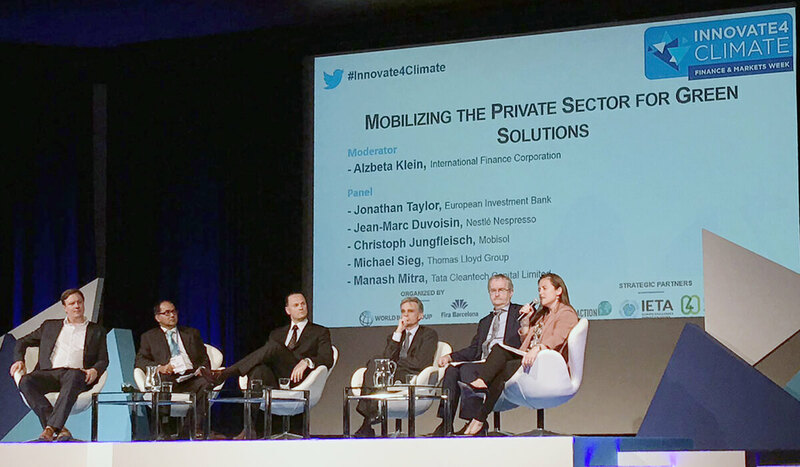 In line with the agenda of Mobilizing the Private Sector for Green Solutions, the speakers from ThomasLloyd, T.U. 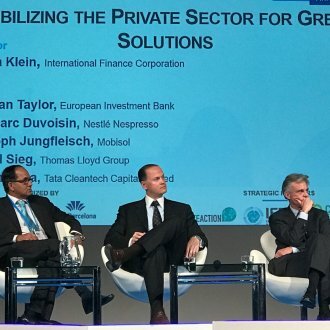 Michael Sieg, Chairman and Group CEO, as well as Tony Coveney, Head of Merchant Banking und CEO Americas, gave presentations in various forums to high-ranking representatives of politics, business and technology about the successful realisation of climate-friendly infrastructure projects in emerging markets in Asia. 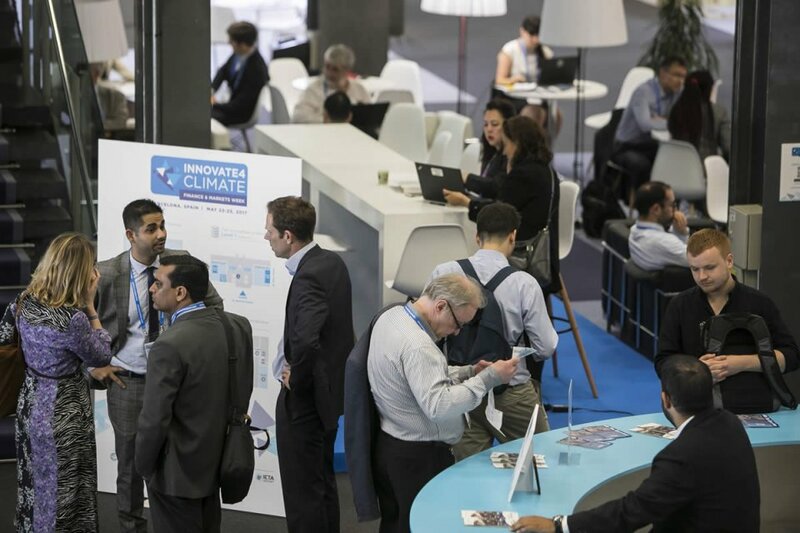 "We are delighted to have been invited to the first Innovate4Climate conference and so to continue our close working relationship with the World Bank and the IFC. 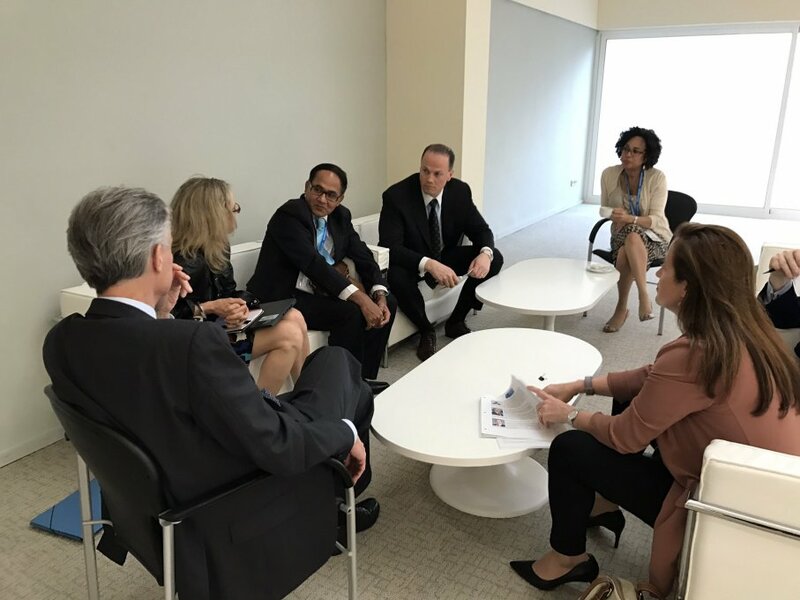 We look forward to supporting this global conference in future as a partner and a source of expertise – it has once again emphasised the importance of joint dialogue between politics and business for accelerating global measures to protect the climate." 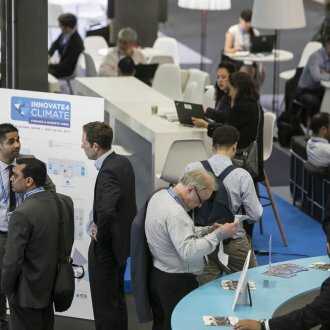 The World Bank's Innovate4Climate conference. 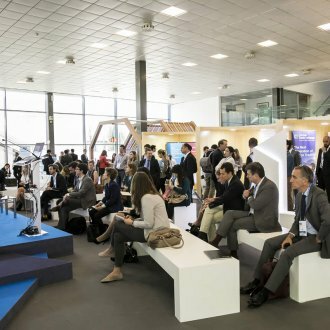 From 22 to 25 May 2017 the first Innovate4Climate organised by the World Bank was held in Barcelona, attracting great attention in professional circles. 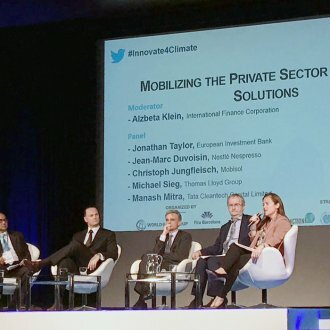 Many government delegates, leaders from banks and the financial sector, multilateral institutions and organisations, high-ranking experts from the technology sector and various areas of the economy followed the World Bank's invitation to attend this new conference format, aimed at promoting global dialogue and discussing innovative approaches to accelerate the global measures necessary to protect the climate. 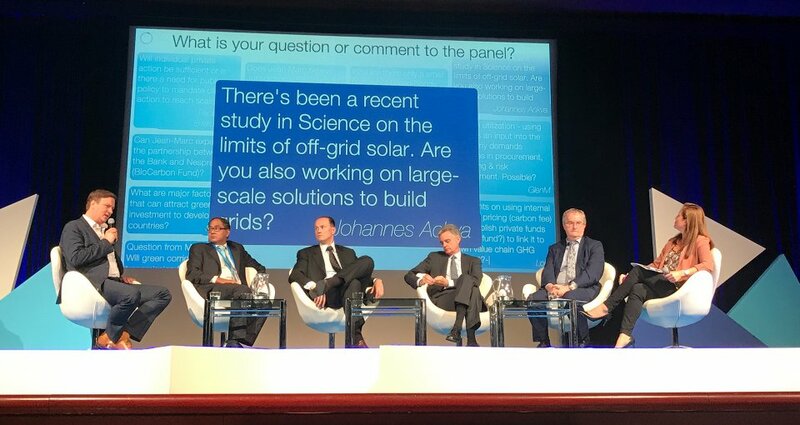 The main topic was how to prepare the way for an economic revolution linked to the promotion of low-carbon technologies and climate-smart development by creating the economic framework and exploring potential partnerships. 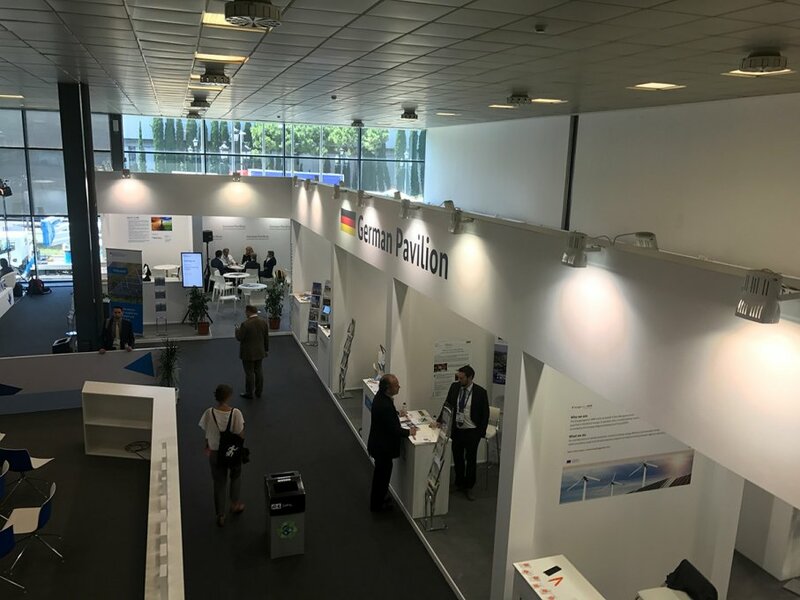 The conference also enabled participants to engage in an in-depth exchange of views concerning the financing of infrastructure projects by the private sector in the renewable energy segment. 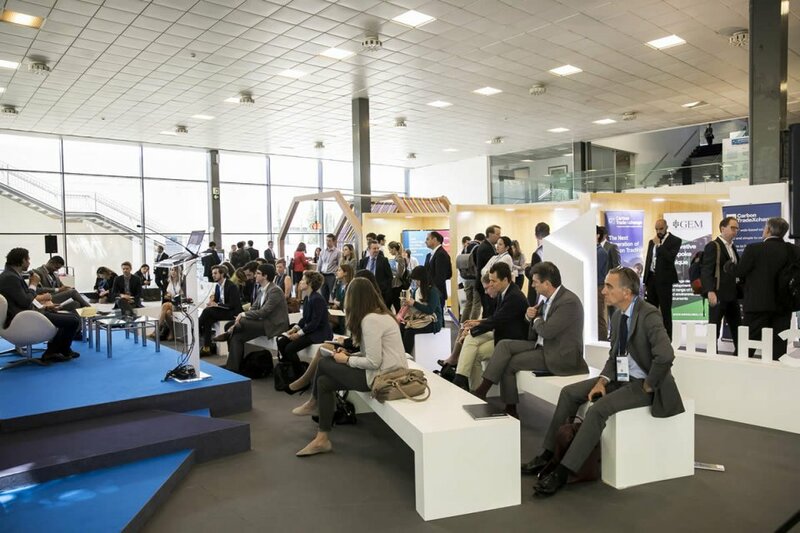 In addition, numerous workshops and forums provided opportunities to illustrate innovative approaches and discuss potential solutions to global climate problems and the political changes needed for environmentally sustainable growth. 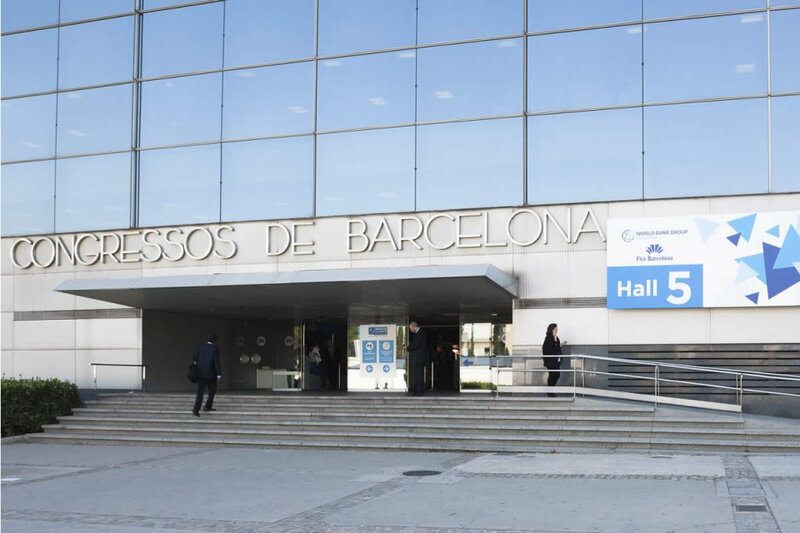 The trade fair taking place at the same time offered an opportunity to intensify the dialogue. 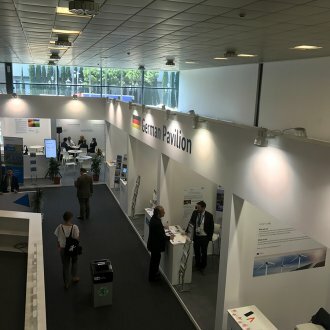 Exhibitors included the German Ministry for Economic Cooperation and Development, the German Environmental Ministry, the Korean Energy Agency, and the German development agency GIZ, as well as other government and non-government organisations. Presentations by ThomasLloyd on the successful implementation of sustainable infrastructure projects involving the private sector. 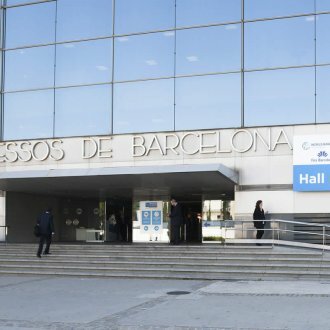 The conference was accompanied by numerous bilateral meetings focused on developments in the international energy sector. 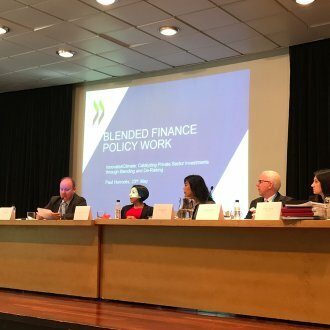 ThomasLloyd provided speakers for various events at the invitation of the IFC, which is one of ThomasLloyd's well-known co-investors. T.U. Michael Sieg, Chairman and CEO of the ThomasLloyd Group, spoke to participants on the subject of Mobilizing the Private Sector for Green Solutions He demonstrated the enormous economic opportunities offered by the market for intelligent climate investments at a time when the world is moving to a low-carbon economy, and illustrated how the private sector can become more deeply involved in the funding of significant infrastructure projects, in order to pave the way for sustainable and inclusive global economic growth. In this context T.U. 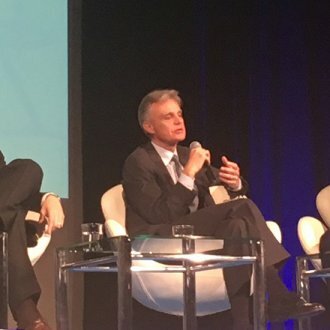 Michael Sieg underlined the role of climate change for the performance of ThomasLloyd and explained which innovative business models he prefers going forward in the sector of climate-smart infrastructure projects. 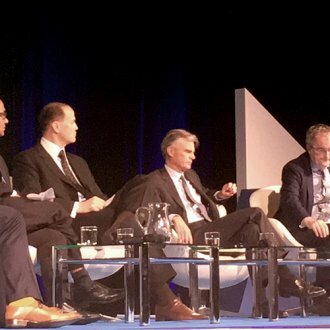 Sieg also spoke about the importance of stable political conditions, the resulting potential and challenges for project implementation, and in this context about mobilising private funding in emerging markets. 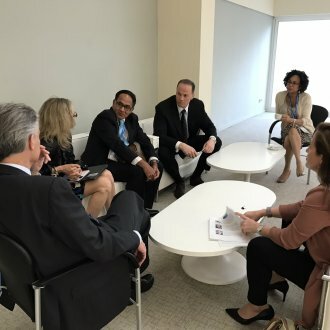 It is precisely these countries that have an urgent need to invest in infrastructure that is resilient to climate change, in renewable energies and in energy efficiency, he said. 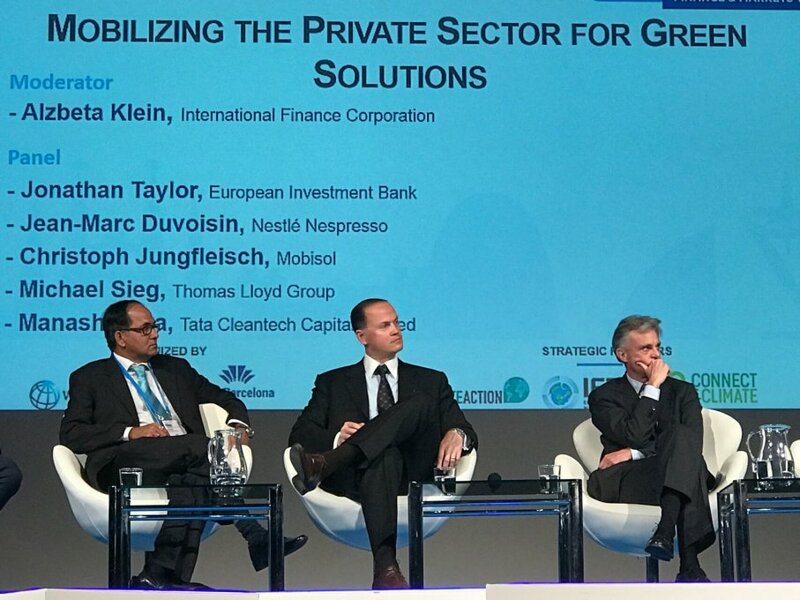 Also present at the forum alongside ThomasLloyd were Alzbeta Klein, Director Climate Business of the IFC, Jean-Marc Duvoisin, CEO of Nestlé Nespresso SA, Christoph Jungfleisch, Head of Credit at Mobisol, Manash Mitra, Head of Credit and Advisory at Tata Cleantech Capital Limited and Jonathan Taylor, Vice President of the European Investment Bank. 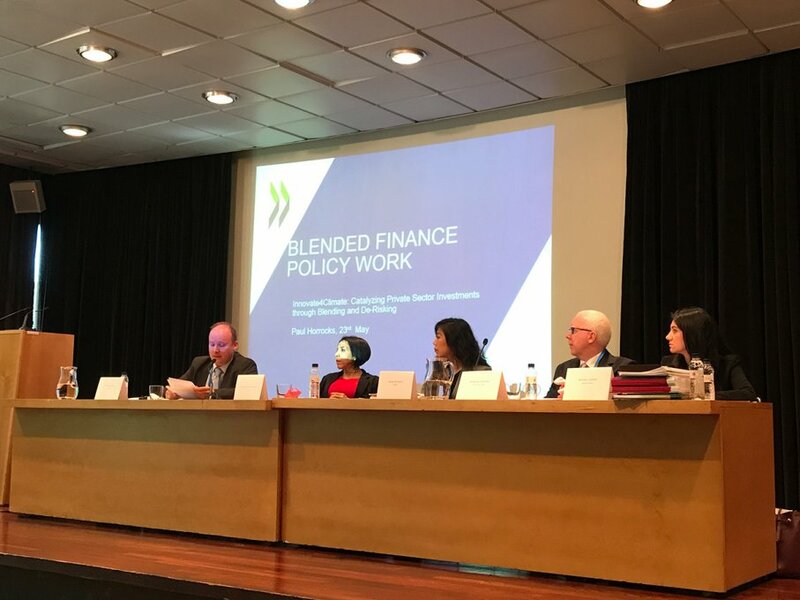 In another panel, entitled Catalyzing Private Sector Investments through Blending and De-Risking, Tony Coveney spoke about the various financing options open to the private sector in terms of blended finance for climate investments. Coveney illustrated ways in which the complementary use of subsidised and commercial funding and the resulting risk-adjusted, blended financing structure could enable economically viable and ecologically sustainable project financing packages. 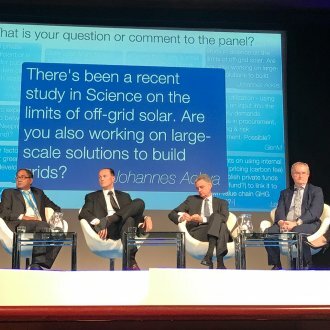 In this context he also looked at the future role of public-sector funding in terms of expanding renewable energy investment by the private sector. The other participants in the panel were Paul Horrocks from the Organisation for Economic Cooperation and Development (OECD), Kruskaia Sierra-Escalante, Manager Blended Finance - New Business and Portfolio at the IFC, Sung-Ah Kyun from the European Bank for Reconstruction and Development (EBRD) and Simten Oztürk, Manager of Infrastructure Project Financing at Garanti Bank.